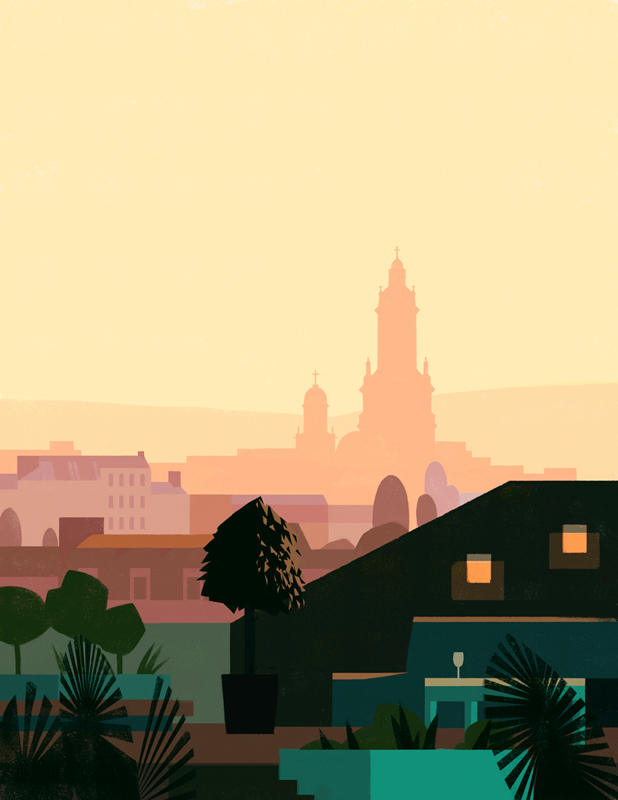 Mark Boardman has captured the beautiful colours of sunset in these new artworks. 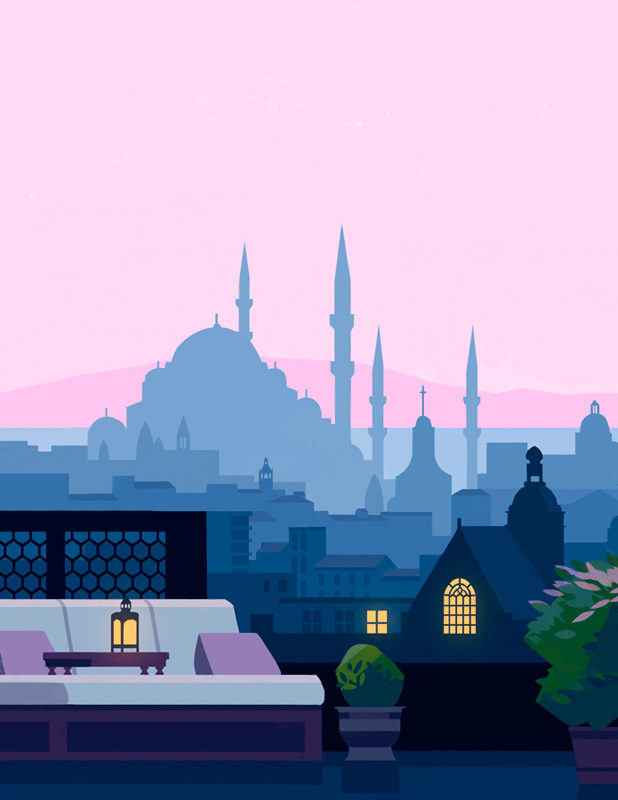 Part of a series of rooftop panoramas, these views of Istanbul and Paris are our favourites. To see more of Mark's work, click here. Mark Boardman is represented by Meiklejohn. Published on 27 July 2016.